Few things are as frustrating as going to the garage for a tool and discovering that everything is a mess. 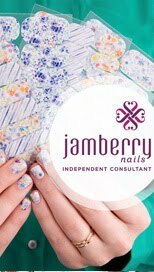 Trying to look through piles or boxes stacked on top of each other for a single nail can be a fruitless adventure. All too often, you simply give up, go to the hardware store and buy the item you need. You set the new box of nails in the garage just where you can find them again and by some frustrating chance, they are lost when you need another. 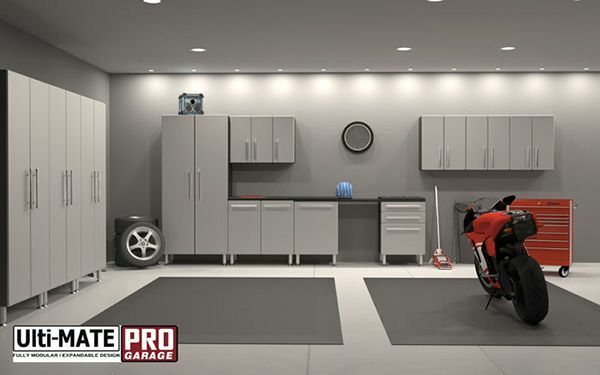 Organizing a garage is easy by installing cabinets, tool kits and carts. 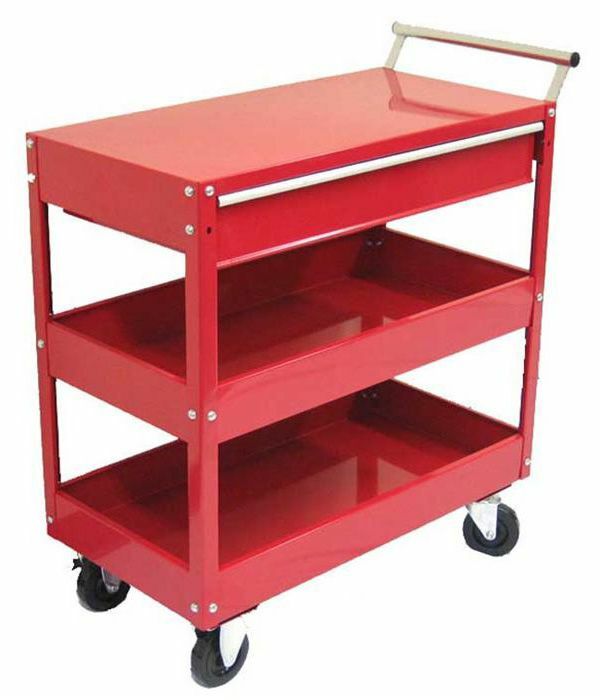 Tool carts are especially handy, since they can be wheeled to your project in the garage, inside the house or in the yard. 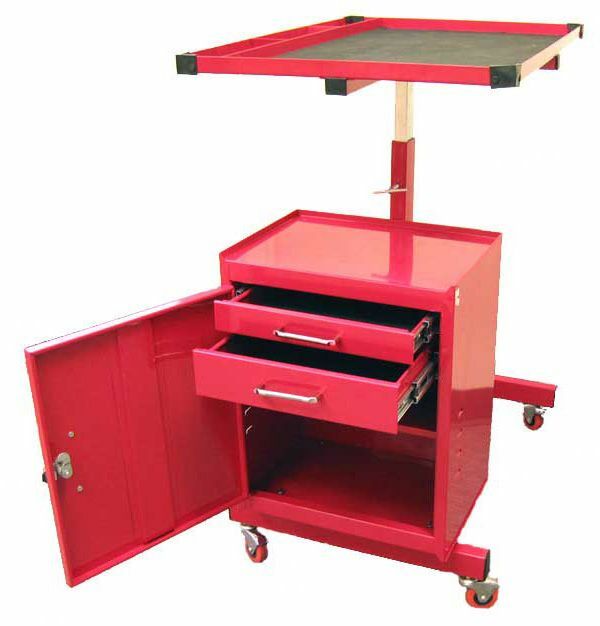 There are many varieties available from two-tiered models that you load with project tools and toolboxes, or carts that have drawers and toolboxes built in. The latter is widely available in mechanic’s shops. 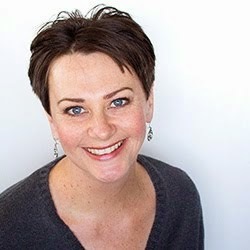 One company that carries carts, cabinets, flooring and everything you need to organize your garage is Garageappeal.com. 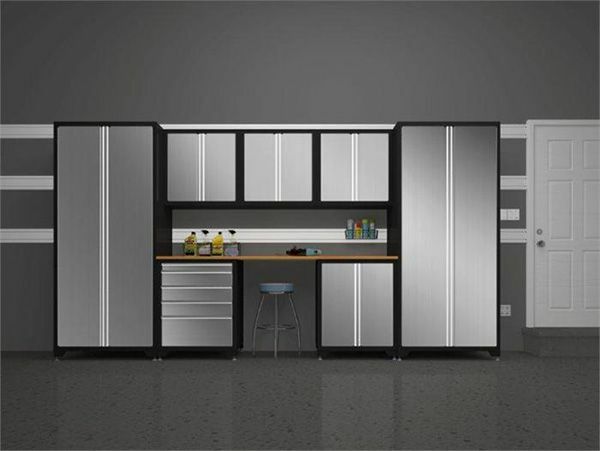 You can find cabinets, lighting, wall systems, workbenches and more to customize your garage. If you move, you can take virtually everything with you. For mechanics, wheel service machines such as tire balancers, wheel aligners, motorcycle lifts, inflation cages and tire changers are part of the company’s inventory. Brake lathes are also available. 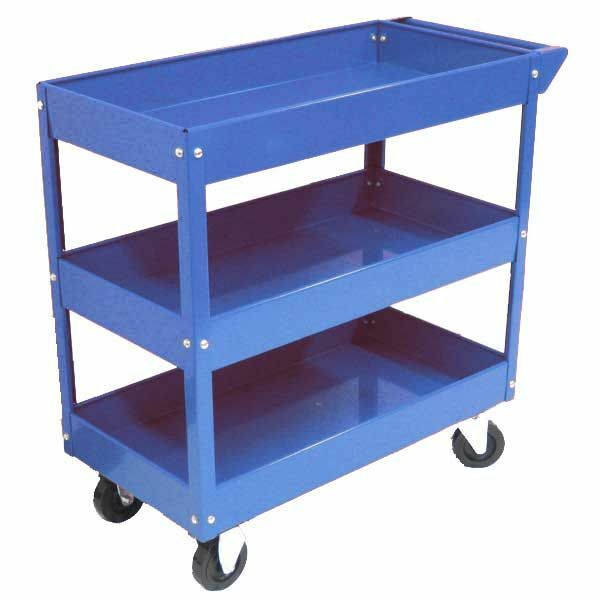 A wide range of shop equipment is also available such as engine pullers, parts washers and a range of jacks. 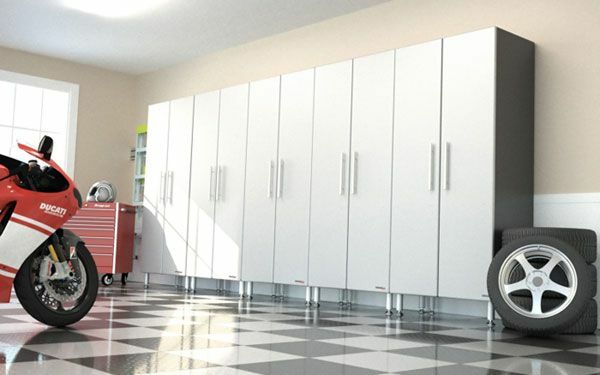 Since many garages serve several purposes for a family such as general storage, car port, workshop, food storage and more, Garageappeal.com carries various products. A garage refrigerator is designed to work efficiently during both summer’s heat and winter’s cold. Create a custom workshop and storage area using the Uni-mate system. Desks, overhead cabinets, ceiling to floor cabinets, drawer cabinets and more turn a garage from an ordinary space into an organized room. The system can also be used to turn a garage into a spare bedroom. The garage is not the only place the systems, cabinets and lighting can be used. Bedrooms, bathrooms and kitchens can be renovated using the systems as well.